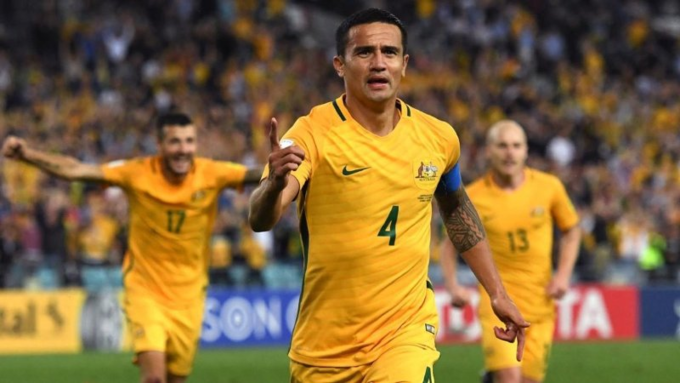 Australia is reportedly looking for a way to particpate in the 2020 edition of the Southeast Asian tournament. 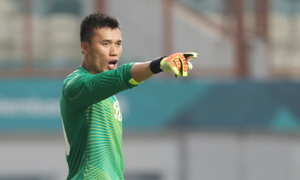 Australia joined ASEAN Football Federation (AFF) in 2013 but they were not allowed to participate in the AFF Cup because of the big gap in standard between them and other teams in the region. 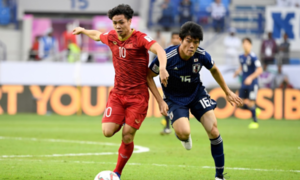 However, with teams in Southeast Asia getting stronger and Australia in a transition period from old to young players, they are looking for an opportunity to compete with their Southeast Asian football neighbors, the Sydney Morning Herald reported. 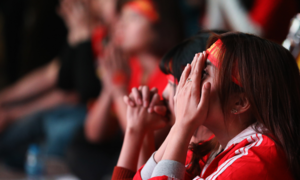 "Part of our evolution with our relationship in ASEAN is to now look at the Suzuki Cup which traditionally has been felt that we were too strong for, but as many of those nations increase their playing strength and taking into account Australia’s ability to be a key commercial rights market, it’s certainly worth exploring," said Football Federation Australia chief David Gallop, as cited in the report. 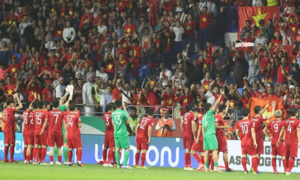 In the ongoing Asian Cup 2019, both Australia and Vietnam were eliminated in the quarterfinal stage. If Australia joins AFF Cup 2020, they will take on the new two-legged, knockout format and get to host their own games. The final decision is yet to be worked out as the tournament schedule will conflict with some A-League fixtures. 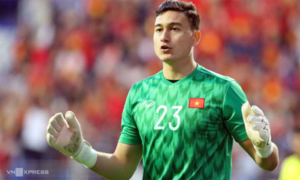 Vietnam is the current AFF Cup champion, having won the 2018 edition after a gap of 10 years.